January 1, 2018 – the day when the GCC members agreed on implementing the 5% VAT (Value Added Tax); following which Saudi and UAE have already completed their compliance. 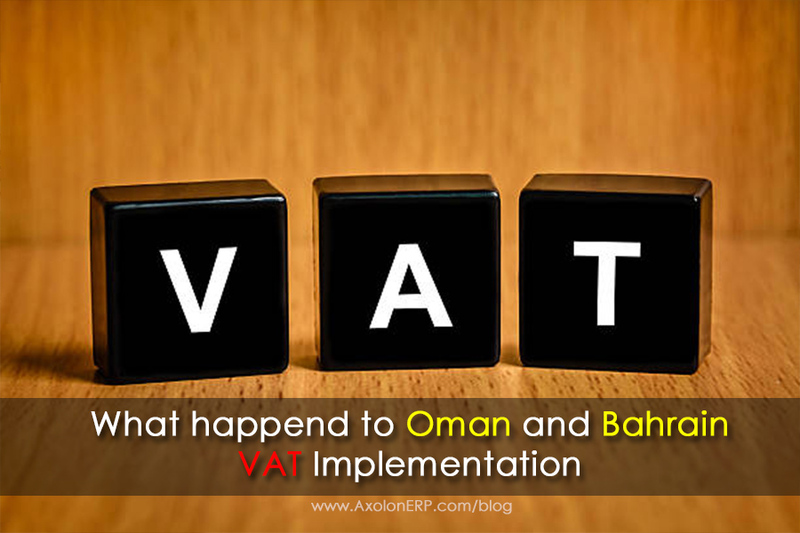 As the member nations of the GCC or the Gulf Cooperation Council, Oman and Bahrain have also announced the implementation of VAT from September 2019. The government has started the preparations of VAT implementation and has alerted all the businesses to do so as well. The business entities that fail to do so will have to face huge repercussions and like every other financial reform, the decision is being met with mixed reactions. Earlier, the companies and private businesses have evaded the notifications and tasks relevant to VAT compliance. But the Government has announced the completion of VAT implementation by September 2019 which sure enough is a wake-up call. The government has not announced any deadlines and dates related to any procedures as of now; and are expected to do so in near future. Further, no relevant taxation norm or guideline has been issued yet. Though the tax has been announced and the businesses are surely going to incorporate the same in time; the transactions are being done in the previous manner. Bahrain was a country that relies heavily on the revenues generated from the oil trading and has been facing bad economic situation since quite a long period of time. The finance minister announced earlier this year that the preparations for the VAT Compliance will be over by the end of this year and has not released any dates, deadlines or regulations as of now. The deal with the current parliament is expected to play a major role in the whole scenario. The businesses might show a dip. It is being stipulated that a careless implementation of the VAT can severely affect some businesses as and mishandling of the situation can actually bring the already ailing economy down. SMBs are being supposed to be hit the most badly which can completely change the picture of the Business in Nation. Improper filing; misunderstood norms and late filing can lead to huge losses in terms of fines. Drafting policies for dealing with and reducing the non-complaint businesses should also be done carefully so as to motivate them and not just bring about the closure of the business. The economists are even predicting that a confusing policy and misunderstood norms can even affect the relationships between clients and vendors which will again cause a depression in the business fraternity. Launching proper information channels that are free of cost; can teach public in easy language; help in evading fraudulent consultants and offer actual help at hand to all the entities being affected by the tax is a must and can actually make things easier and better. 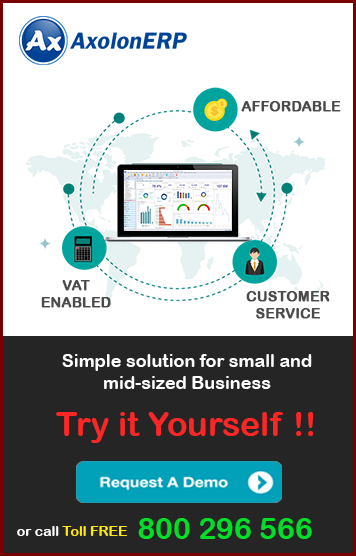 The IT companies on the other hand have already designed and developed customizable tools and software for VAT Compliant business processes such as billings and invoicing. Let us wait how the government handles the situation and how fruitful the results are.